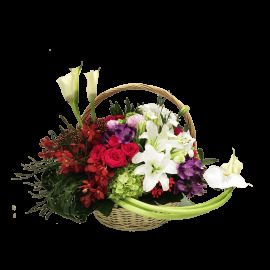 Children, teenager or youngster.....We have something for everyone. 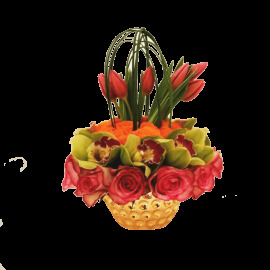 Excite the little ones with our cool bouquets. 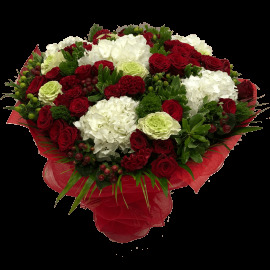 Our exclusive range of bouquets for kids includes lovely flowers specially selected for them. 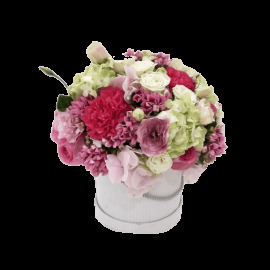 These adorable bouquets can even enhance the beauty of the kid’s room. 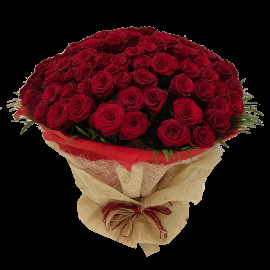 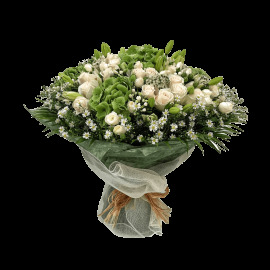 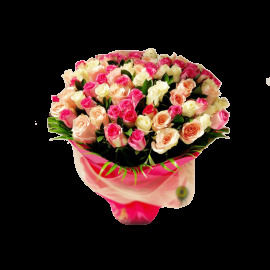 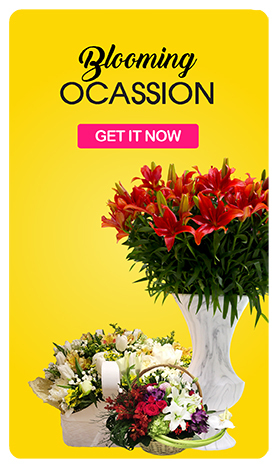 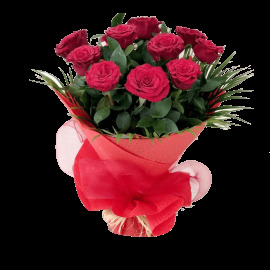 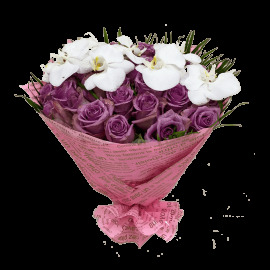 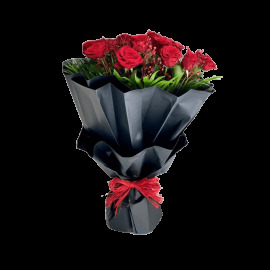 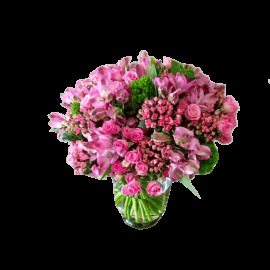 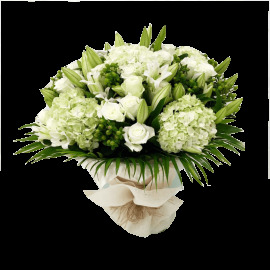 They will always cherish this floral gift and always appreciate your thoughtfulness about them.